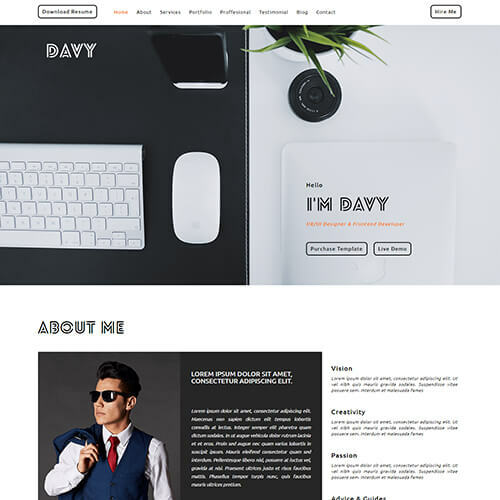 Barret is an immpressive portfolio website template for web developer, which can be the perfect choice for your self-promotion and showcasing yourself for an individuals who want to build a site for themselves only so that people will know who you are, what your projects are, what achievement you gain. 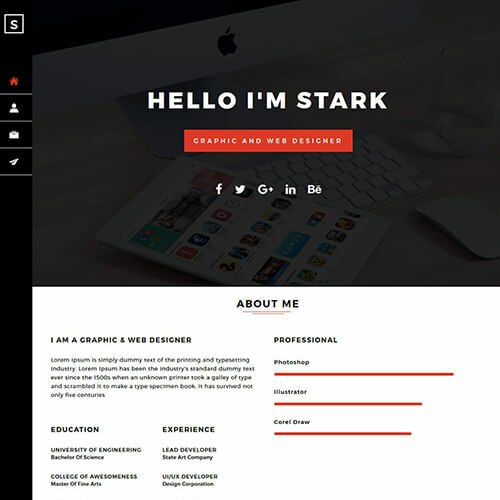 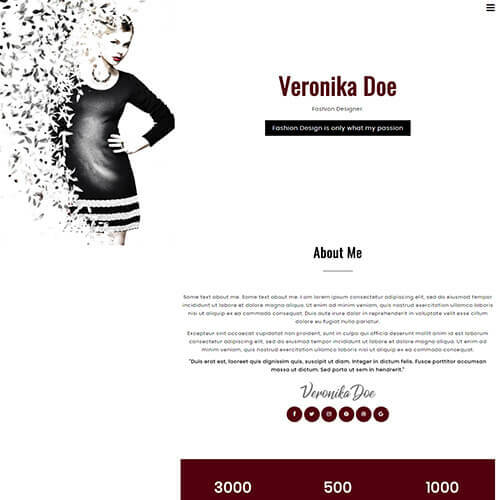 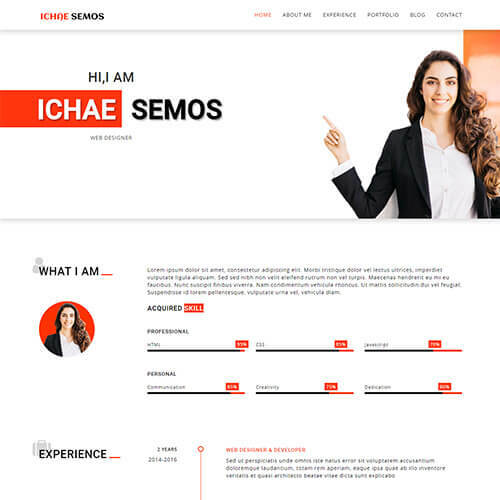 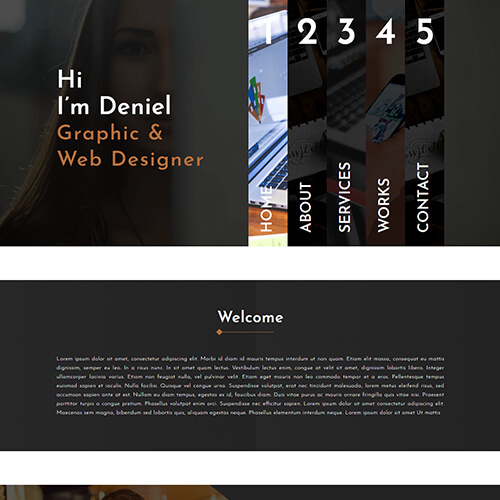 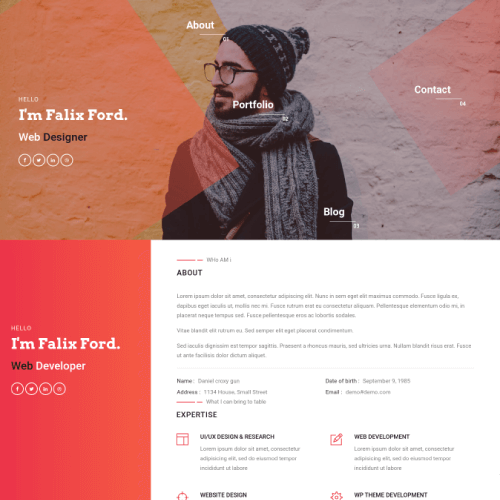 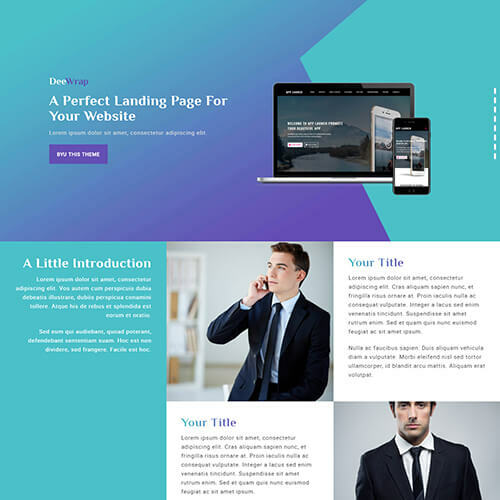 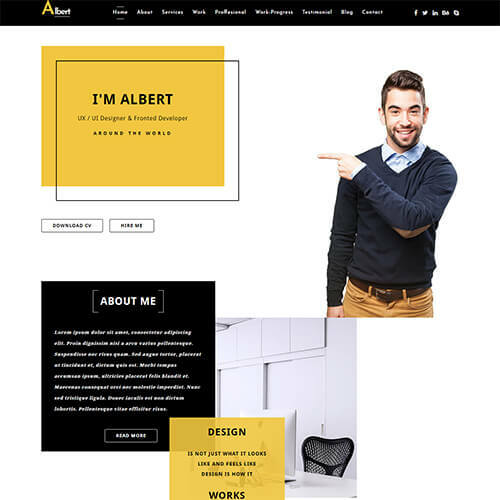 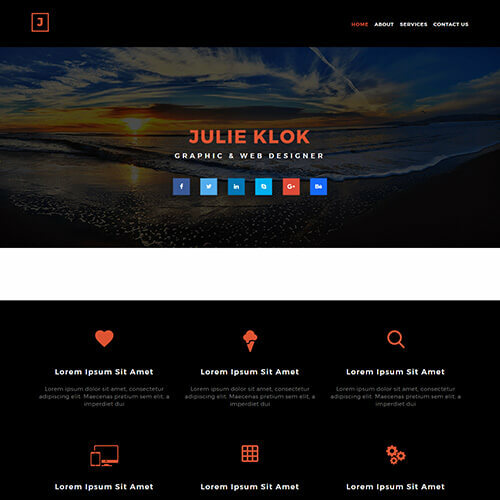 This template comes handy for user who are creating one page personal websites. 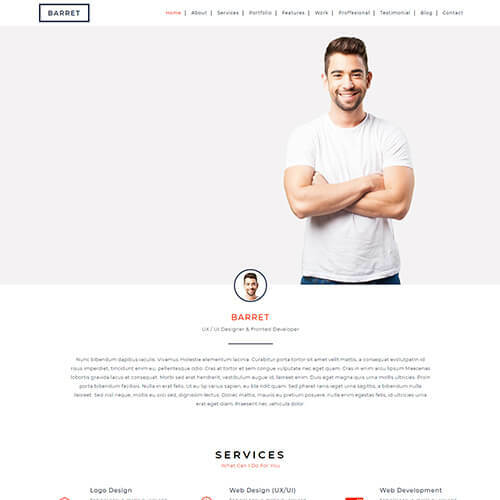 Barret website temaplate is built with HTML5, CSS3 and Bootstrap framework. 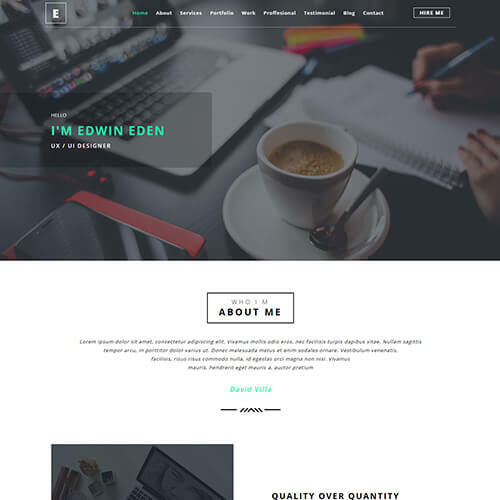 This elegantly designed portfolio template is 100% responsive and compatible with all the devices from mobile to desktop. 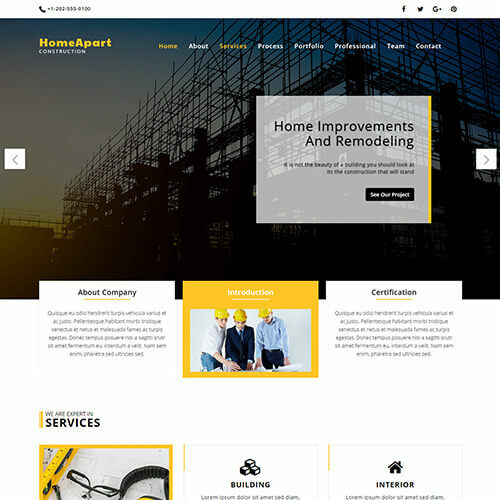 The crafted features like well-coded html css files, clean & responsive design, easily customizable code, beautiful blog section, customer feedback block and so on comes along with the template. 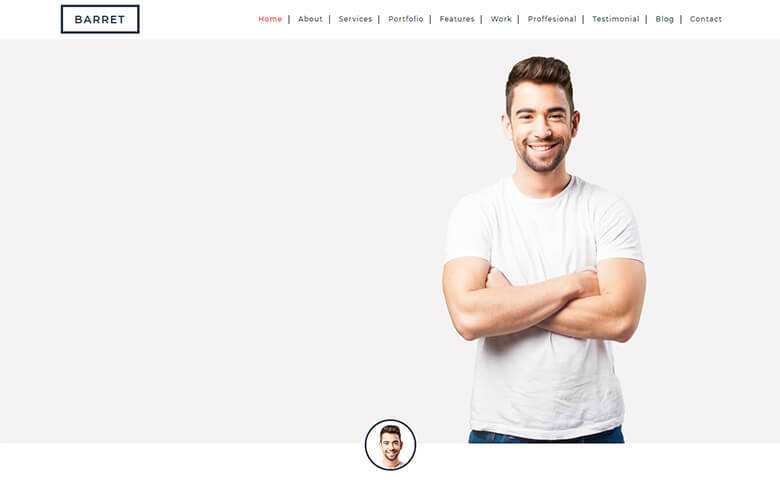 Your perfect choice is here!